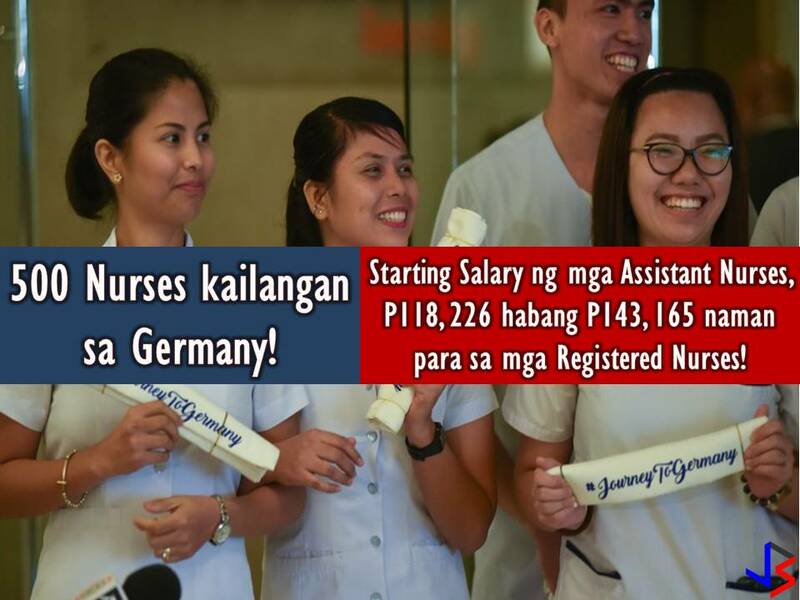 Today, many Filipinos, including overseas Filipino workers (OFW) and their families benefit from this program. They can get a housing loan and savings through the new Pag-IBIG program which earns a dividend after a specified period of time. This article will help you know more about the Pag-IBIG Fund for OFWs and how it works. What is Republic Act 9679 or Home Development Mutual Fund (known as Pag-IBIG Fund) Law of 2009? How is RA 9679 different from previous laws of Pag-IBIG? Secondly, Pag-IBIG’s tax exempt returns where the agency can save three billion a year. Now, this amount can be allocated for housing and for a high dividend for members. Thirdly, the Board of Trustees of the Pag-IBIG has the power to raise the monthly contribution of the member. This means greater savings for members and higher loan entitlements. There may also be a higher proportion of the members to be given because of this. Since 1986, Pag-IBIG has never raised the contribution rate, while several other government agencies have raised their contributions. Currently, a member contribution rate of Pag-IBIG is 2% based on a monthly income of P5,000. The members’ contribution rate will stay at P100 even if he earns P5,000 or P50,000. By raising the contribution rate, monthly contributions will be higher, while for members belonging to the lower income bracket, their contribution remains at P100. When was the law effective? RA 9679 was effective on August 27, 2009. When did the law begin to be implemented? The law was implemented in January 2010. Are all OFWs covered by the mandatory coverage of RA9679? Yes. According to RA 9679 and its Implementing Rules and Regulations, PAG-IBIG must register all OFWs, whether land-based or sea-based (seafarer or working within the ship). 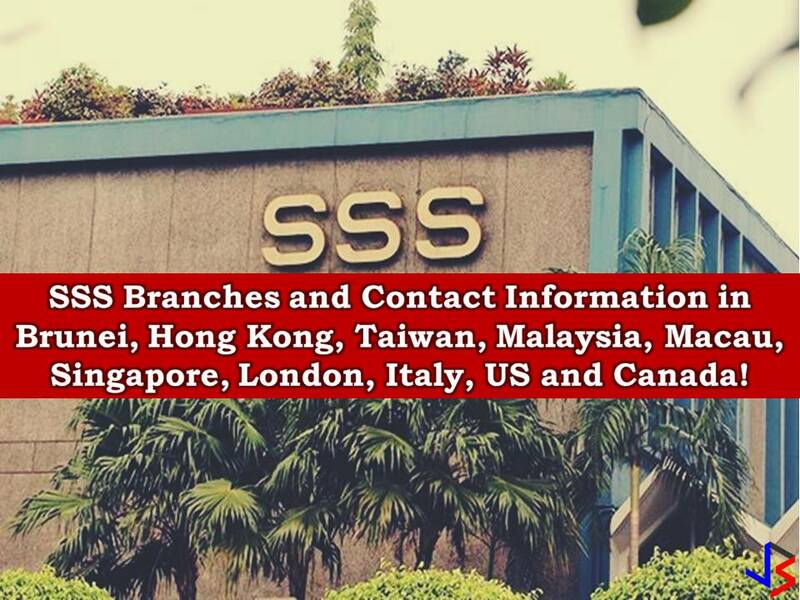 A seafarer is enrolled as a member after signing a contract with his agency or manning agency that stands as an employer, as well as a foreign owner of the ship. As an employer, the agency will contribute an appropriate proportion of two percent contribution, based on the monthly marine income. 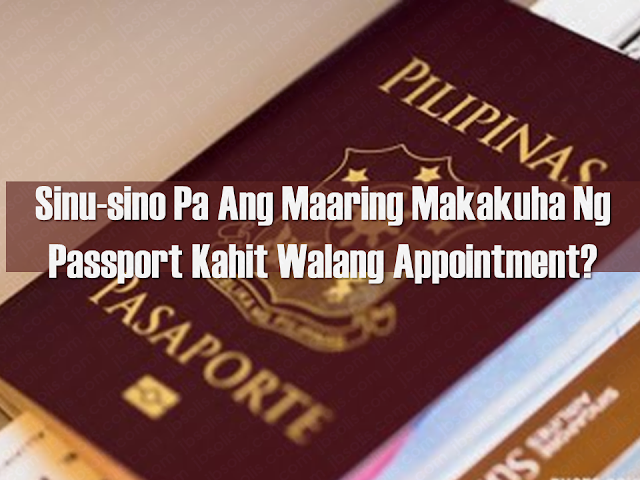 Meanwhile, land-based OFWs must be registered before they leave the Philippines or before returning to work. Those who are currently abroad may also register at any Pag-IBIG Posts. 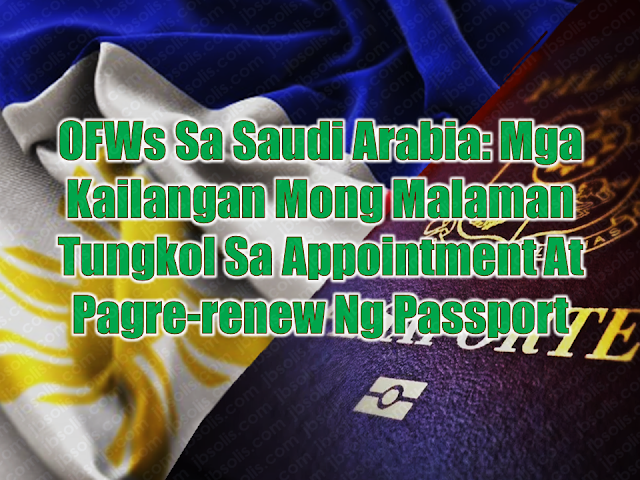 Why are OFWs included with mandatory membership coverage? All Filipino workers, whether in the Philippines or abroad, should have an equal opportunity to all the benefits of the Pag-IBIG program. The membership of OFWs has been mandated to give them the opportunity to save and reach their dream of owning a home. How to register OFWs under mandatory coverage? • Preferred banks and remittance agencies recognized by Pag-IBIG such as PNB, Metrobank, and iRemit Global Remittances Inc.
How is the registration process for former Pag-IBIG members under the Pag-IBIG Overseas Program (POP)? The OFW can visit the Pag-IBIG Information Desk located at the Embassy or Philippine Consulate to fill out the Member’s Data Form (MDF-FPF0909) or Membership Registration Form (MRF-FPF095). If he is in the Philippines, he can go to the nearest office. It is also necessary to update their record, especially if there are changes to their personal information.MDF and MRF can be downloaded at the Pag-IBIG website. 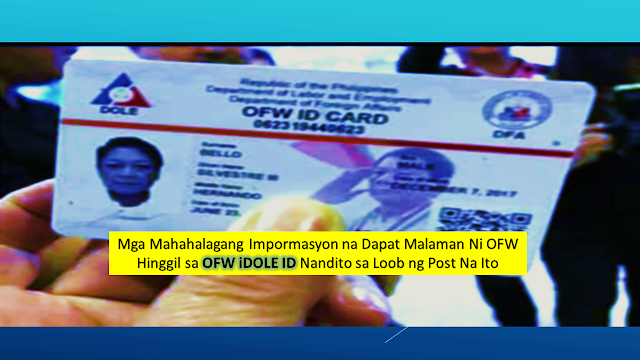 If an old member would register as an OFW, what would happen to his / her contribution? Pag-IBIG combines all his contributions, previous and current. Portable or remain in the name of the member, Even if he/she transferred from one company to another, his/her account will remain in his name. Pag-IBIG ensures that the members’ savings are safe. What are the benefits of a Pag-IBIG member ? • The government guarantees the savings, to pay and refund the member’s contribution should anything happened to Pag-IBIG. for an emergency needs like tuition, minor home repair, business capital and so on. The following is an example of how much you can borrow under the Multi-Purpose Loan (MPL) Program. • combination of the abovementioned conditions. How much is the contribution rate? Monthly income of five thousand pesos (P5,000) is used for computation of contributions. It means that the highest premium of the member and his employer is at P100. However, a member can increase his or her monthly rate for a higher saving. If a member has no employer, he/she can pay for the employer counterpart. Should a foreign employer also provide a contribution? 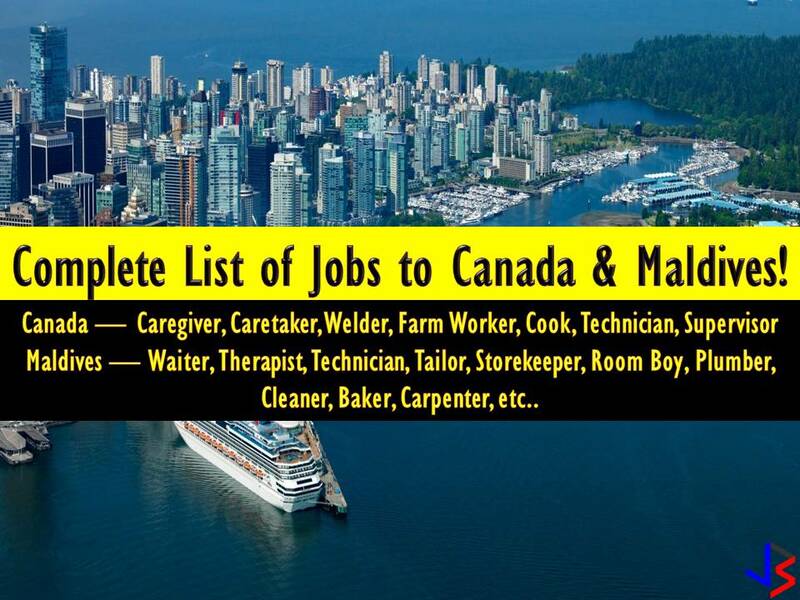 A foreign employer is not required to provide any part of the contribution unless he/she wishes to. Can the member give more contribution? Yes. The member is encouraged to contribute more than what has been set forth by law. It is better for a member to save more money because he/she will be able to earn more after 20 years or until his / her membership matures, including tax-free dividends and guaranteed by the government. Where can a contribution be paid? 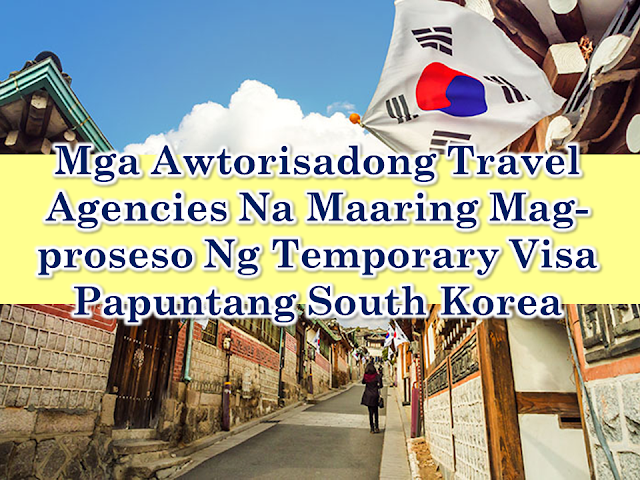 Payments may be made to Representatives of Pag-IBIG based on Embassy or Philippine Consulate. 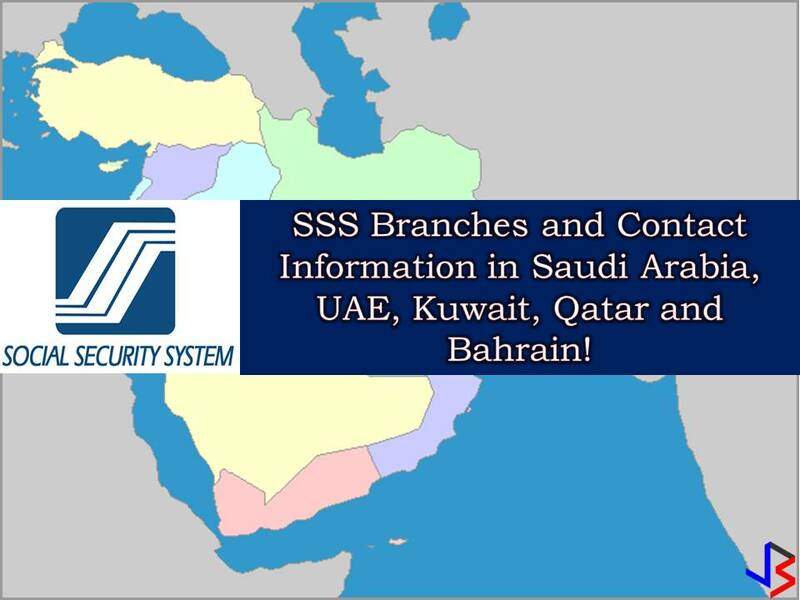 You can also pay any accredited banks or remittance partners. Just visit the Pag-IBIG website for a complete list of accredited collecting banks and remittance partners. If a member starts contributing before leaving the Philippines, can he continue his contribution abroad? 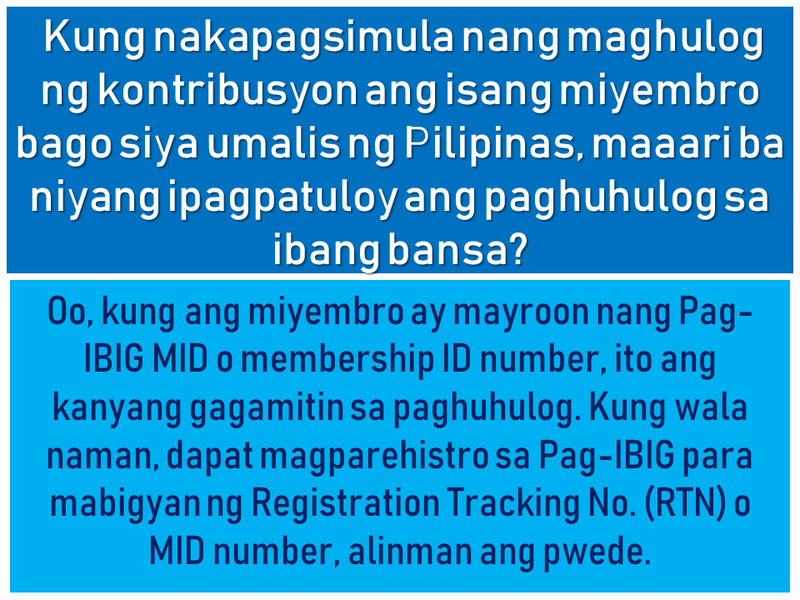 Yes, if the member already has the Pag-IBIG MID or membership ID number, they can use it to pay their contributions. 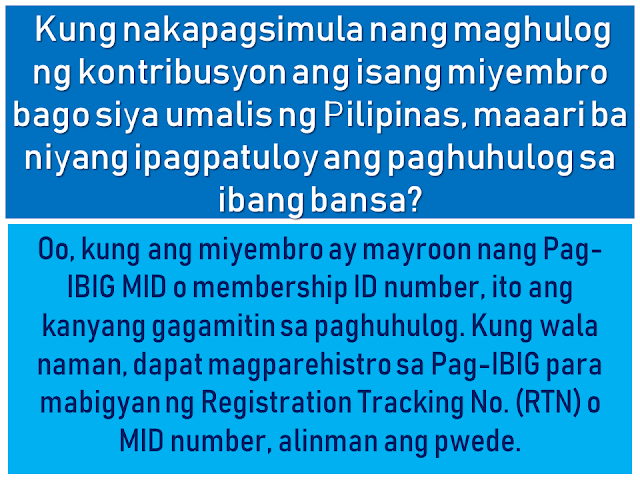 If not, you must register with Pag-IBIG to provide Registration Tracking No. (RTN) or MID number, whichever is available. Does the Pag-IBIG ID still need to register or pay? What if I did not have an ID to register? Currently, Pag-IBIG has not yet issued an ID. In the meantime, the RTN member will first register after registering. This is the number he will use whenever he/she pay a contribution or applies for a benefit. The member will be given a MID number to be used when paying their contribution. When can a registered member claim their savings under Pag-IBIG I? What will the member get when his / her membership is over? He will get his total allowance consisting of his monthly premium, the equivalent contribution of his employer (if any), and his earned income. If the member dies, what will happen to his savings? His beneficiaries will receive all his savings minus the remaining cost of their obligations to Pag-IBIG. His beneficiaries will also receive an additional death benefit. 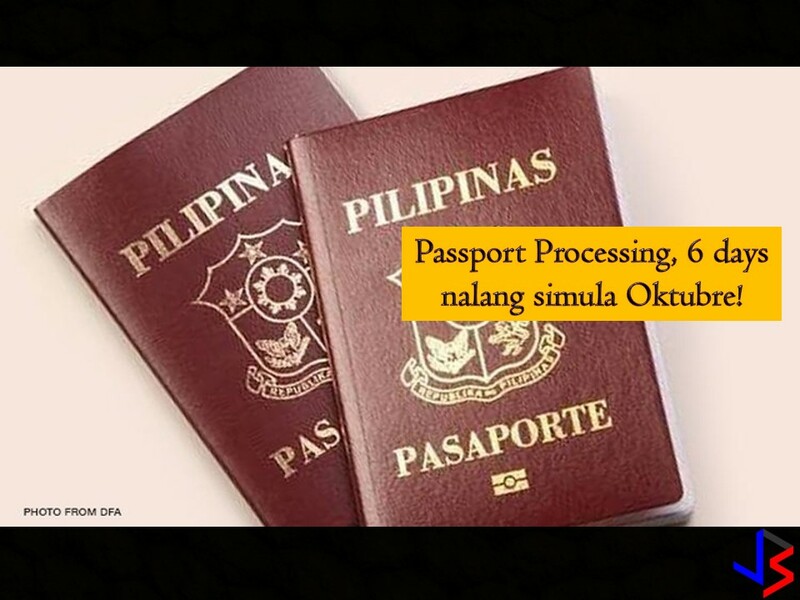 Why is the duration of OFW membership being extended? Under universal coverage, Pag-IBIG membership rules, whether local or overseas employees, are the same. Therefore, the membership term of all OFWs is 20 years. Unlike previously they can choose between 5, 10 or 15 years of membership term as a voluntary member. What is the Modified Pag-IBIG II Program? The MP2 program is a voluntary program that offers higher dividends in a shorter period. Under the program, a member will fall at least P500 per month for five years. The higher the grant will be given under the program compared to the dividend of the regular membership program or Pag-IBIG I.